Critically acclaimed violinist Johnny Gandelsman, whose unique interpretations of classic works of Bach have garnered praise from The New York Times, National Public Radio and more, comes to SUNY New Paltz on Saturday, Sept. 22 for a special interactive workshop and concert. Gandelsman’s performance, which will be held at 5 p.m. in McKenna Theatre, is the headlining act of the fall 2018 Music Concert Series, presented by the Department of Music. A mainstay in the New York City music scene, Gandelsman is a founding member of string quartet Brooklyn Rider and a longtime member of the Silk Road Ensemble, founded by legendary cellist Yo-Yo Ma. Gandelsman performed on and produced Silk Road Ensemble’s 2016 album “Sing Me Home,” which won a Grammy Award for Best World Music Album. 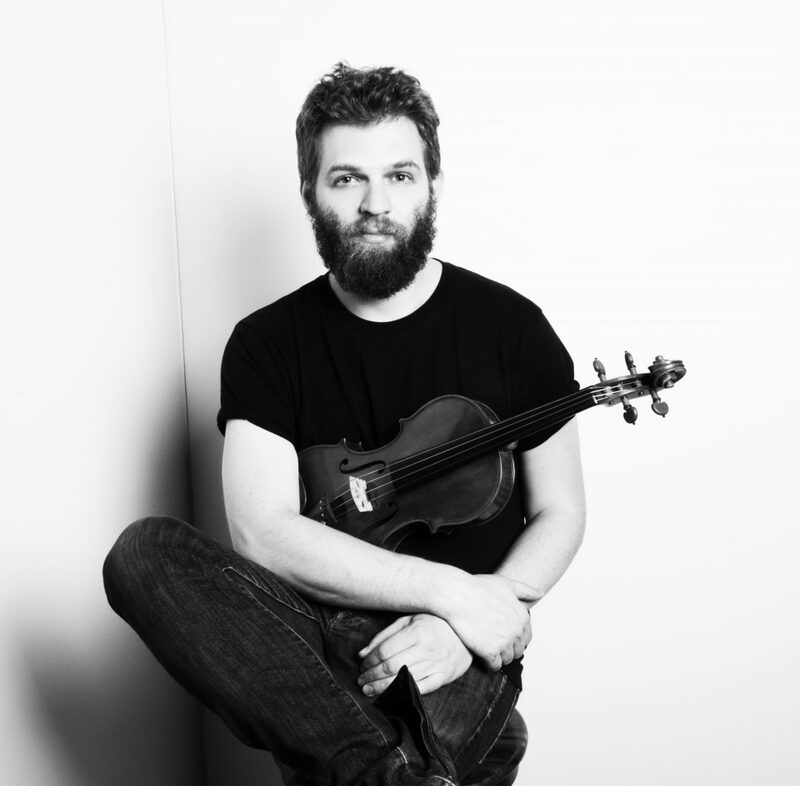 Gandelsman has collaborated with many more music heavyweights during his career, including David Byrne, Bono and Bela Fleck, but he is celebrated as a soloist as well, perhaps best-known for his light-footed, whimsical reimagining of Bach’s Sonatas and Partitas. For his performance at SUNY New Paltz, Gandelsman will perform his acclaimed Bach interpretations and also share two new works written for him by notable contemporary composers Caroline Shaw and Edward Perez. Tickets for the concert are $15 for general public, $10 for seniors (62+) and New Paltz faculty/staff, and $3 for students. The workshop will take place at 1 p.m. on Sept. 22 in the Max & Nadia Shepard Recital Hall. The format will be part Q&A, part master class, and part improv/Irish tune play along. Those interested in participating in the workshop should contact Christiana Reader, professor of music and director of the College Youth Symphony, at readerc@newpaltz.edu. Tickets for the workshop are $20 for participants and $15 for observers. Both options include admission to the 5 p.m. concert at McKenna Theatre. For more information and to purchase tickets, visit www.newpaltz.edu/music/gandelsman or contact the Department of Music at (845) 257-2700, or via email at degnanl@newpaltz.edu. Visit the Department of Music online for a complete listing of 2018 Music Concert Series events.